Bethard – €18,000 Wager Raffle! Win your ticket to Malta! Win an exclusive trip to Malta! How would you and three friends like a change of scenery to watch the World Cup Final 2018 on sandy beach? 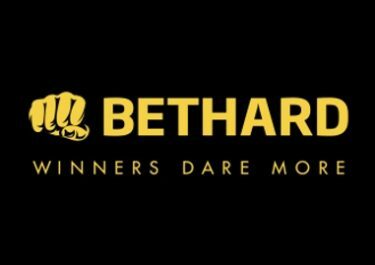 The join the latest campaign at Bethard for a chance to win one of three special travel packages to Malta for four people, among other cash rewards from an enticing prize pool worth over €18,000. Get spinning! Exclusive for football and beach fans from Austria, Finland, Germany, Malta, Norway, Sweden and Switzerland. 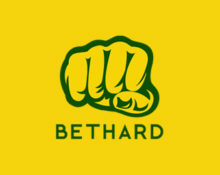 Get in on the action in this superb campaign at Bethard as the winner will be flown with three friends to sunny Malta to watch the World Cup Final 2018 in a Mediterranean holiday setting. Wager on Sports, Casino games and / or in the Live Casino to earn your tickets for the grand prize draw on 21st May 2018 to win one of three travel packages or a cash prize. Terms and conditions apply. 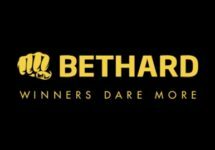 On 21st May 2018, Bethard will randomly draw 50 winning tickets and allocate the prizes in order they are drawn. A cash alternative is not available for the travel packages. The runners-up cash prizes need to be claimed within 7 days by logging into the account and will be credited with no wagering requirement. Main Prizes: 3x Travel Package for 4 to Malta around the 7th July 2018, including return flights for four, transfers in Malta, 3 nights in a 4* hotel with breakfast, private boat tour of the Maltese islands in Catamaran and private VIP area at Infinity by Hugo’s for the World Cup Final 2018.